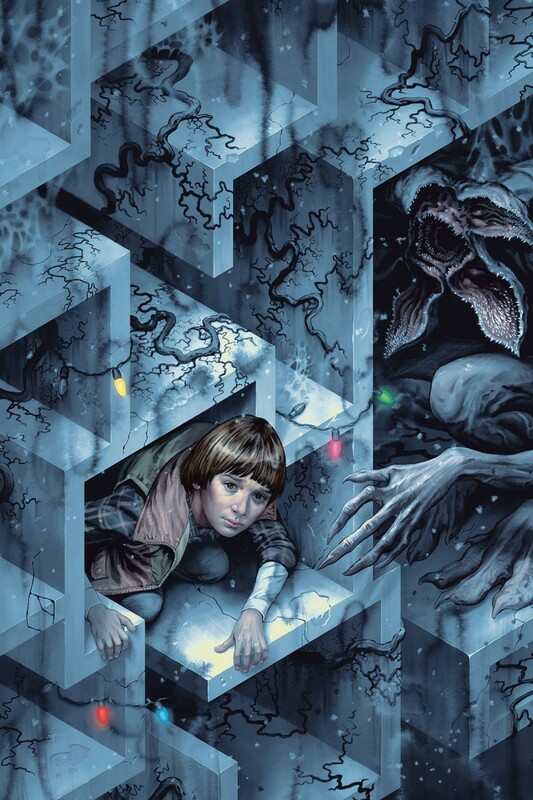 Stuck in the mysterious Upside Down, Will Byers is cold, scared and starving. He uses his last bullet to temporarily drive away the Demogorgon. Drawing on lessons learned from D&D, Will hunts for food and supplies to prepare for whatever lies ahead. After discovering he can affect the lights in his family home, brief excitement turns to terror when he realizes he isn’t the only one that wants to break through to the other side.